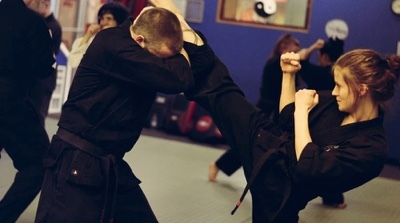 Kempo is a modern martial art similar in style to conventional karate with elements of many other types of traditional martial arts. 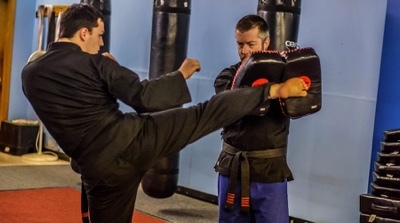 Drawing from traditional roots, kempo has a place in our modern era with practical self-defense applications. 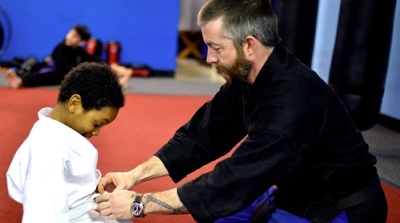 Beginning with the first lesson, students are able to gain a better sense of awareness, ability and confidence. 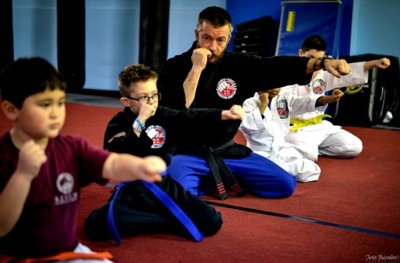 We offer classes for Adults, Kids, and Peewees. 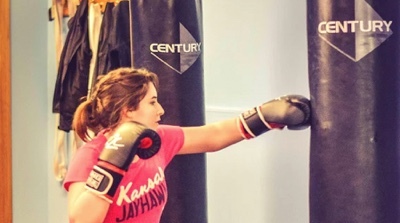 Appropriate for ages 15 and up, this class emphasizes hands-on self-defense practices with well rounded inclusion of health, conditioning and strengthening of both the mind and body. 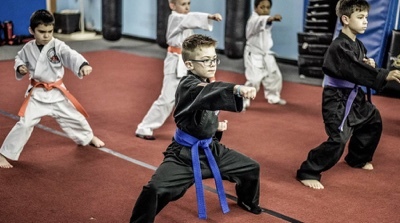 Consideration is given to each student’s physical ability and goals such as getting in shape, formal competition and past injuries. 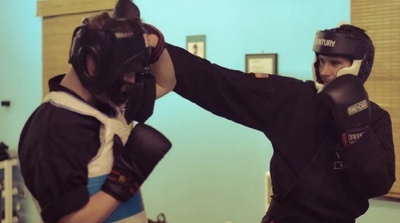 Private lessons available as an addition to group classes. 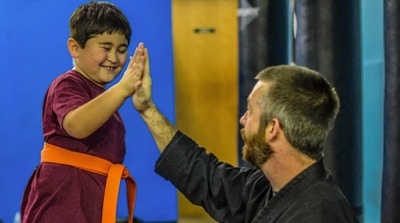 Designed for ages 8-14, this class focuses on character building in addition to Kempo. 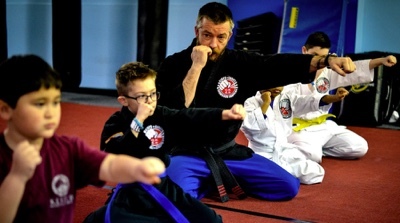 We start with traditional fundamentals like respect and self-control and include practical components and encourage the students to always strive to do their best. 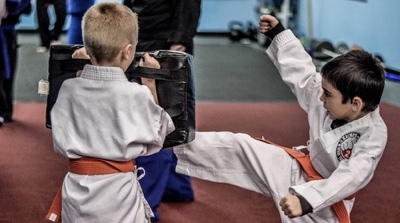 Students develop not only a sense of self that will serve them in all aspects of life, but they also learn how to effectively deal with day-to-day situations such as bullying, “street smarts”, and anger management. 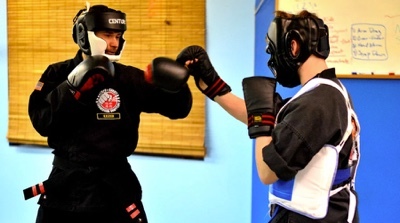 Private lessons available as an addition to group classes. Tailored for 4-7 year olds, this class concentrates on developing appropriate social skills within the lesson. Children are first and foremost taught to listen and follow directions. 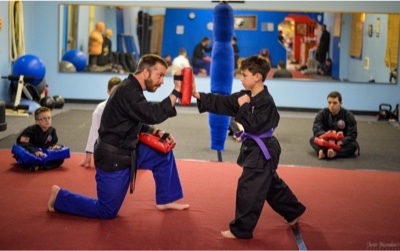 We use fun and engaging games to wear them out while they learn basic martial arts skills and safety rules that benefit them in life at home as well as in the community. 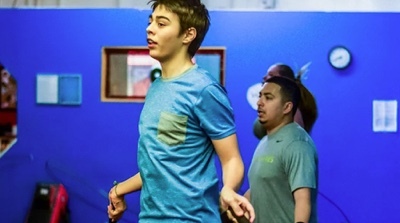 Private lessons available as an addition to group classes. 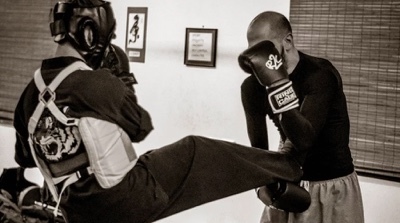 Muay Thai is a stand-up striking combat system that utilizes fists, elbow, knees and kicks and for this reason it is sometimes referred to as “the art of eight limbs.” The KRU curriculum was developed by Master Ace Ramirez to combine the core of the Muay Thai tradition with a curriculum based teaching method that is engaging and easy to learn. 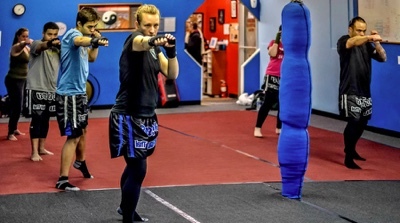 Based on three levels of instruction, KRU Muay Thai uses a ranking system similar to other traditional martial arts. Every class provides a great workout to build strength and endurance! Level 1 students focus on Offensive tool Development & Conditioning. Level 2 focuses on Defensive Strategy and Pad holding. 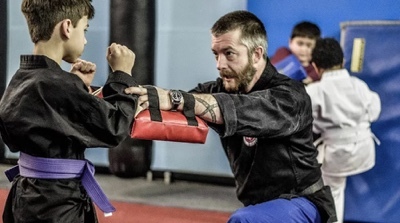 Level 3 students begin focusing on awkward styles and gain exposure to classic Muay Thai techniques as well as practicing defenses when faced with other martial art styles and street scenarios. 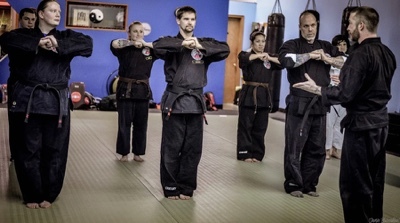 Private lessons available as an addition to group classes. 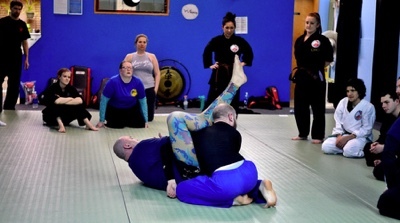 BJJ is a wonderful art (often called the “gentle art”) that allows someone to be extremely effective when the fight hits the ground even if you are at a significant strength disadvantage. 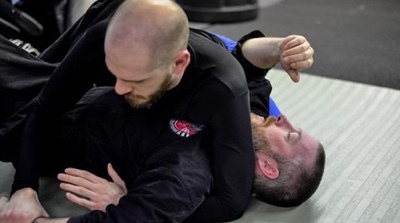 BJJ uses technique, leverage and positioning to give the defender many different options to control and submit an opponent. 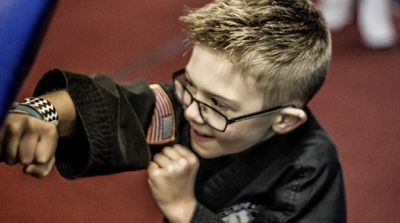 Our curriculum takes special consideration of defending against the possibility of strikes while grappling. 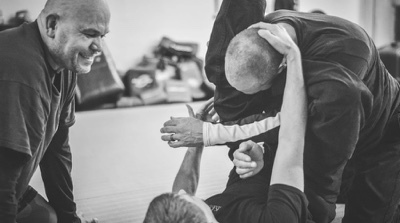 In terms of self-defense preparation and training, BJJ is a vital component if a fight hits the floor. 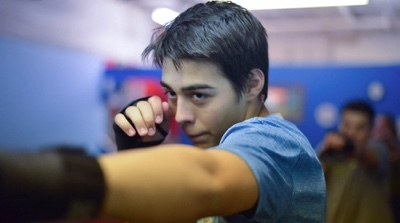 Having no strategy on the ground is shortsighted for any martial artist who strives to be well rounded. 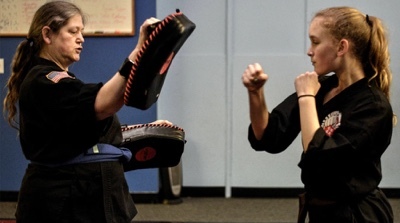 Private lessons available as an addition to group classes. 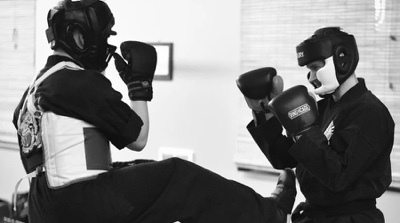 Sparring is where the rubber meets the road. It is where we take the things we’ve learned in class and apply them in a practical environment. It is our laboratory to experiment on the moves and strategies that work best for us. Do as many repetitions as you can. And then do five more!